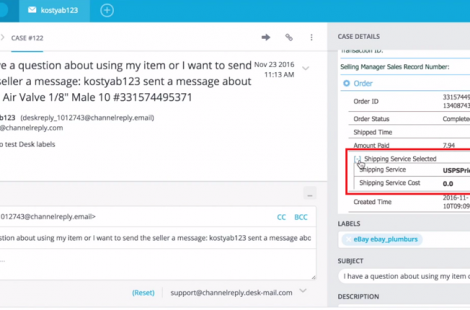 Published at Oct 14, 2016. 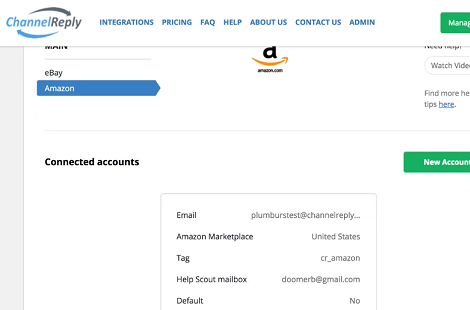 Learn how to manage your payment info, subscription plan, and email notifications, plus how to reactivate a cancelled account. Published at Feb 08, 2016. Published at Feb 09, 2016. 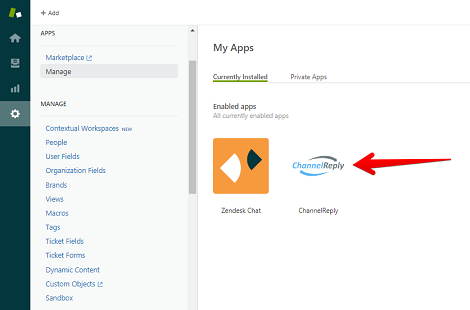 Link your Zendesk account with ChannelReply in four steps. Published at Apr 29, 2016. 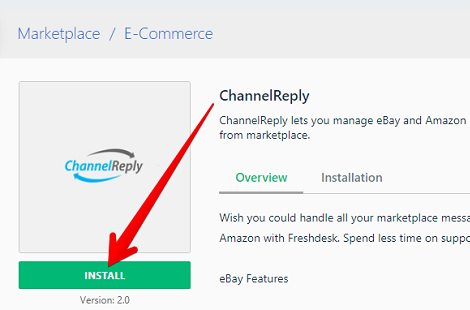 Follow this guide to connect ChannelReply to your Desk account. Published at Jul 06, 2017. 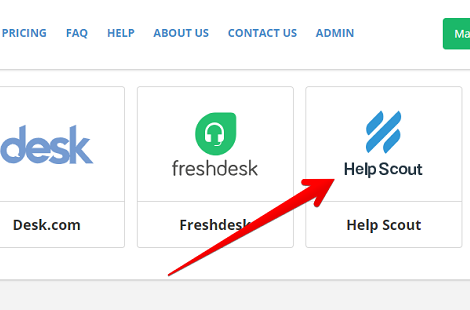 Follow along with our video or written instructions and you'll link Freshdesk with ChannelReply in no time! 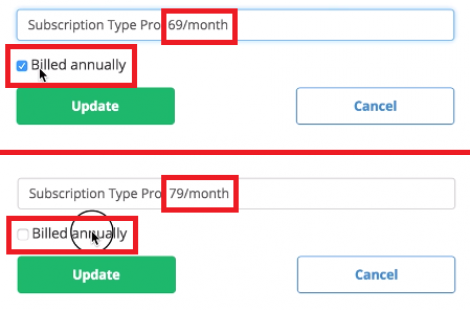 Published at Sep 12, 2018. 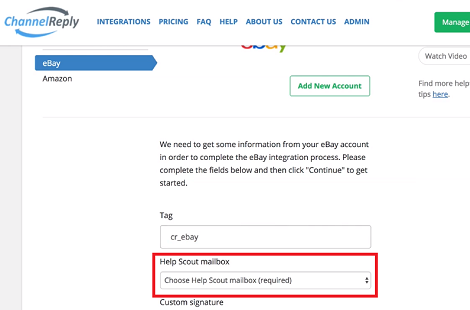 Follow these instructions to integrate your Help Scout account with ChannelReply. Published at Dec 18, 2018. 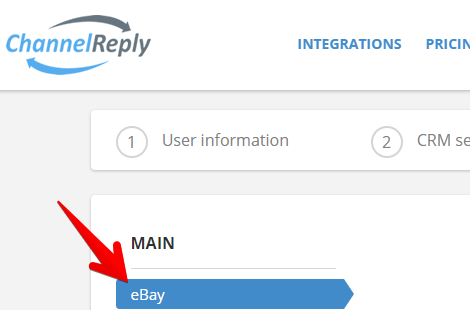 Learn how to connect Help Scout with eBay in five easy steps. Published at Dec 19, 2018. 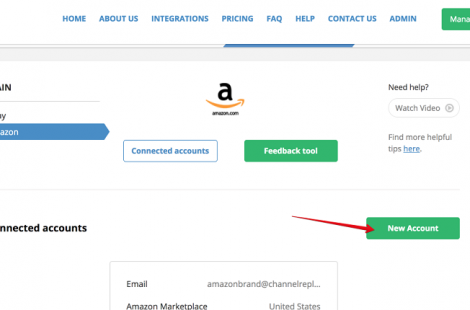 Start getting Amazon messages in Help Scout in less than ten minutes. Published at Mar 20, 2019. 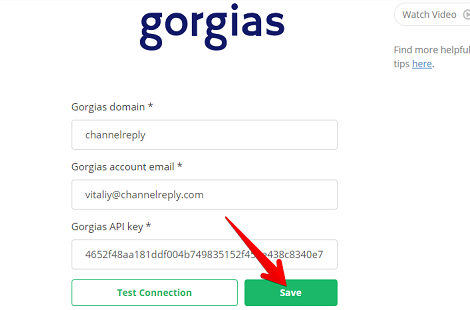 Connect ChannelReply to your Gorgias account in three painless steps.